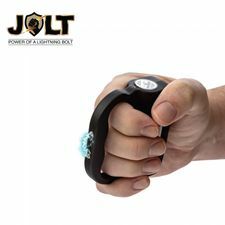 Just a touch and down he goes fits this unit perfectly. 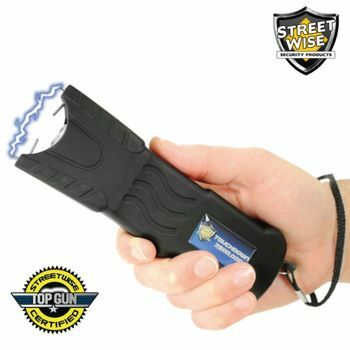 Its outstanding power and superior quality makes the Touchdown 7 Million Volt Stun Gun Flashlight a member of our exclusive Top Gun Series. 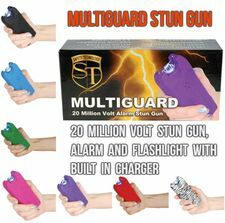 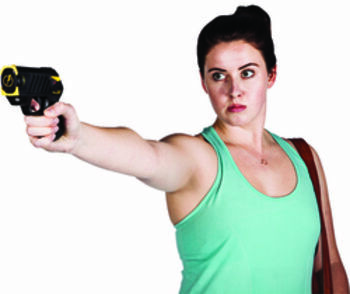 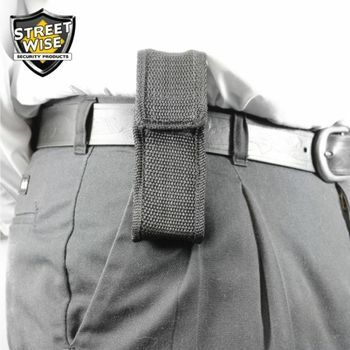 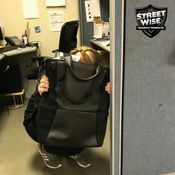 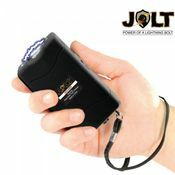 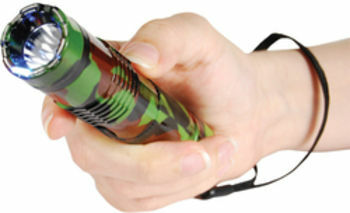 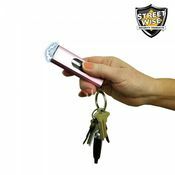 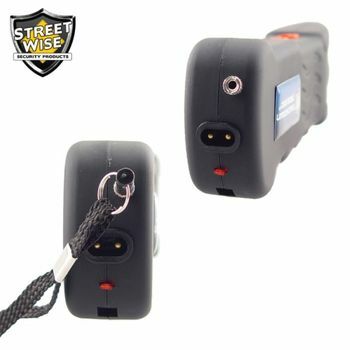 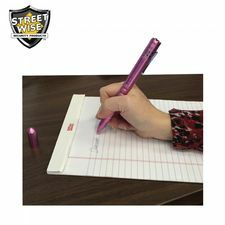 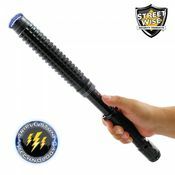 Its small size makes it easy to conceal and provides you with the element of surprise if you need to defend yourself.